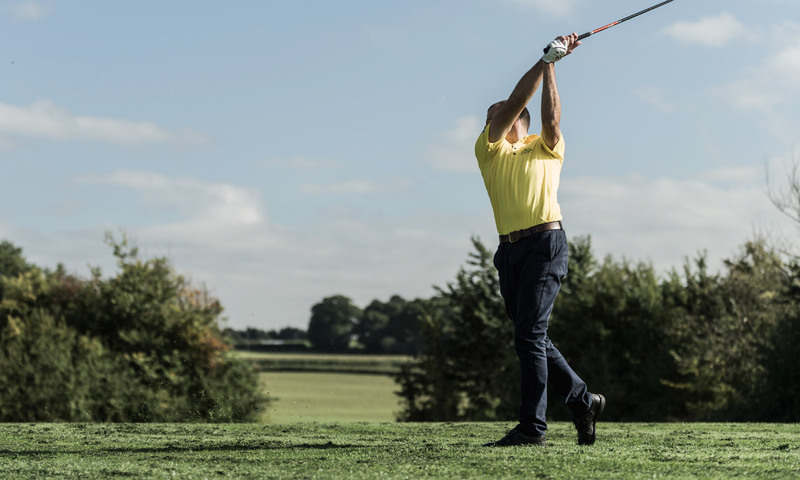 Brett Taylor is a PGA Qualified ‘AA’ Golf Professional based in Essex. 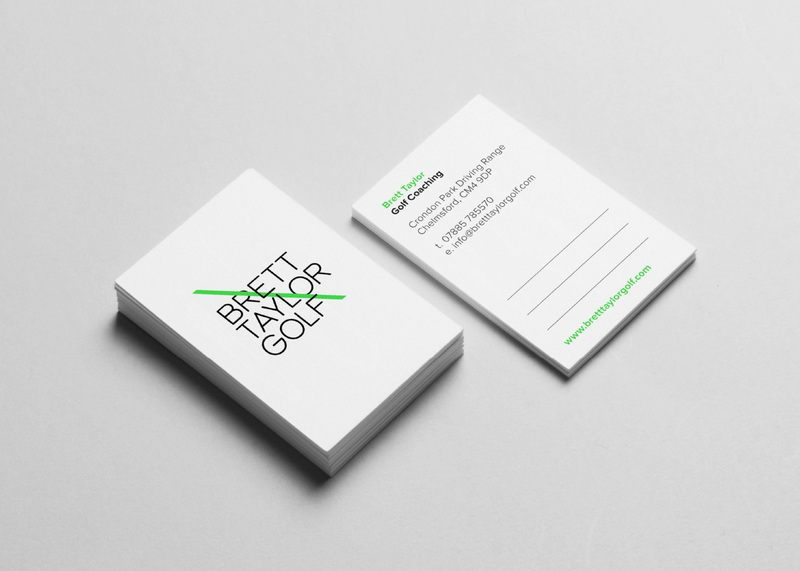 He needed an identity and website for his golf tuition. 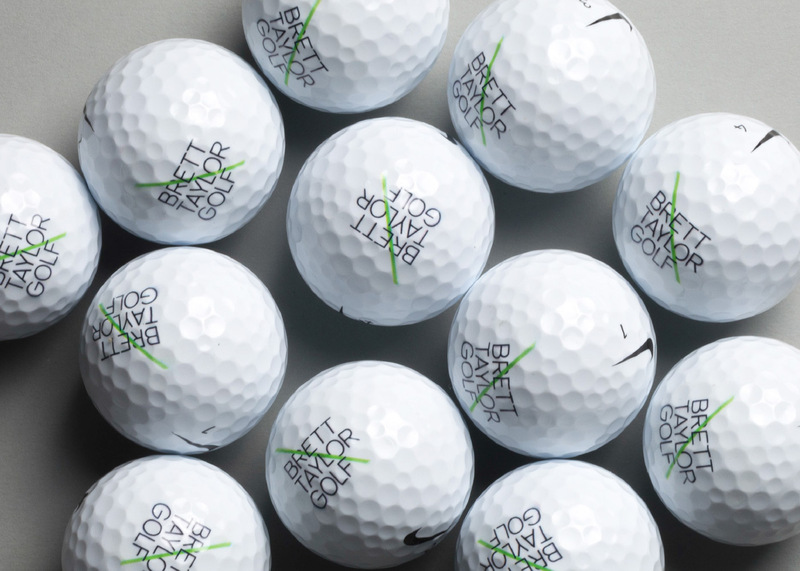 We came up with a simple graphic device that uses the optimum angle for a golf swing. This comes across in all the print and online communication. 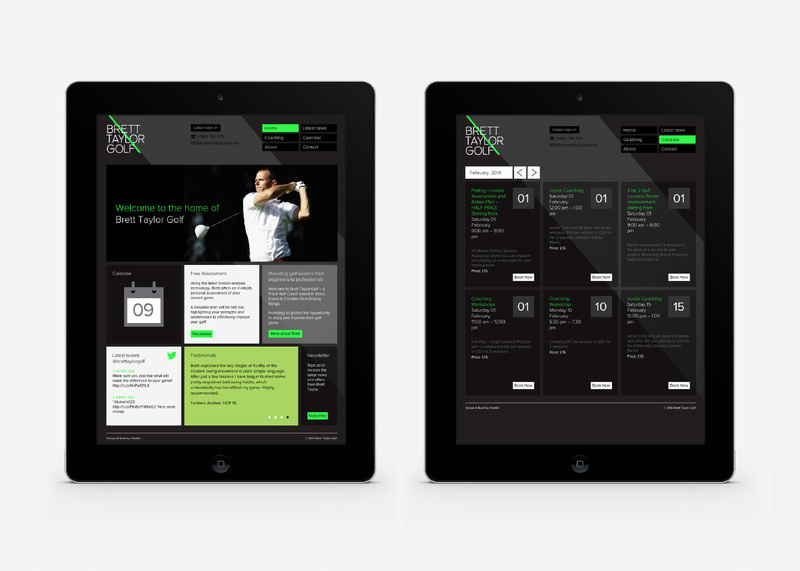 A responsive website was also designed and developed to work seamlessly across desktop, tablet and mobile devices.